In the second part of this introductory course, participants will continue their exploration of the theatrical arts. They will be introduced to improvisation and ways to replicate historical scenes. 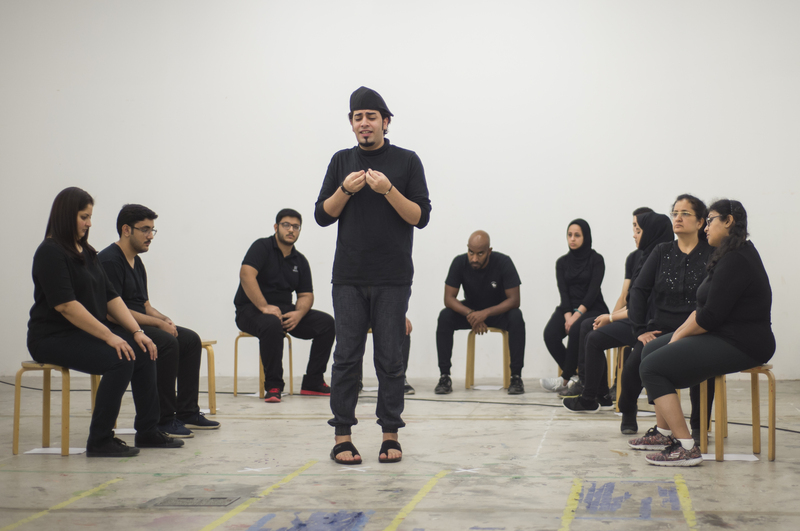 Participants will offer each other suggestions for improvised scenes, and then they will work in groups to develop plays based on their suggestions. There will be no pre-written script and no defined characters. The performances will be created on the spot. In this session, participants will replicate historical scenes using a reference given to them. The reference can be a famous painting or a scene, and the resulting work can be either a performance or photographs.